Coach USA Moving and Storage is your trusted company for your temporary storage needs. 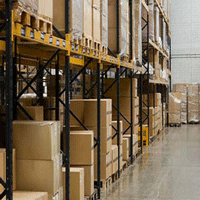 For short-term or long-term storage, we will provide the best option for you or your business. Ask us about storage-in-transit. We have secured facilities to keep your belongings in perfection until you are ready for delivery. And if you need affordable long-term storage, you do not have to look elsewhere; we will meet all your needs without hassles. 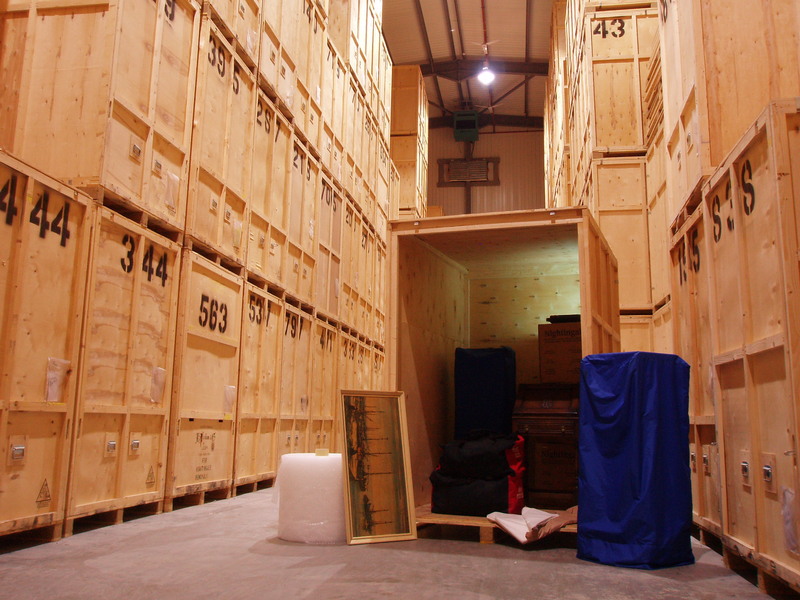 Your items will be safely packed and stored in a controlled environment until you are ready. Call us today for an economical option for you.